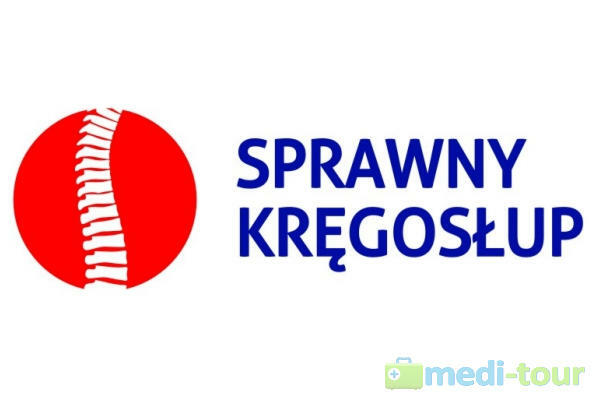 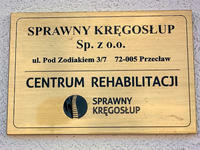 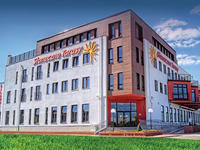 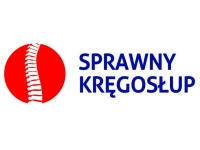 The Sprawny Kręgosłup Rehabilitation Centre is a medical centre which specializes in providing intensive rehabilitation services after orthopedic surgeries, trauma: accidents, strokes, heart attacks, sports injuries and other conditions that limit the patient’s mobility and deteriorate quality of life. 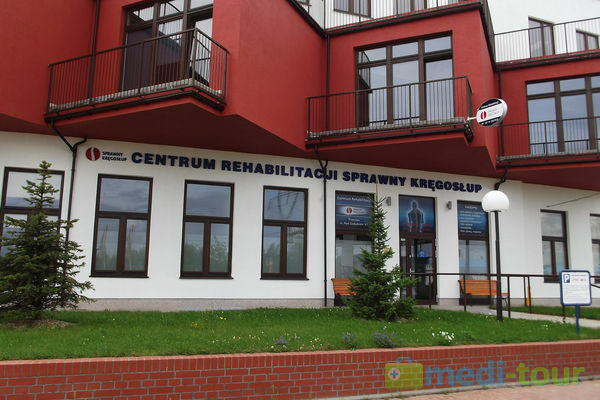 In just one place we provide comprehensive rehabilitation therapy performed in modern treatment rooms equipped with advanced rehabilitation equipment and supervised by highly qualified and competent physicians and physiotherapists. 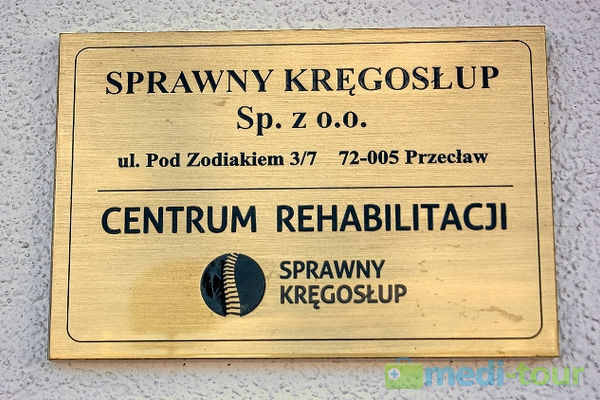 The Sprawny Kręgosłup Rehabilitation Centre is located on the outskirts of Szczecin, 7 kilometers away from the city center, 130 kilometers away from Berlin. 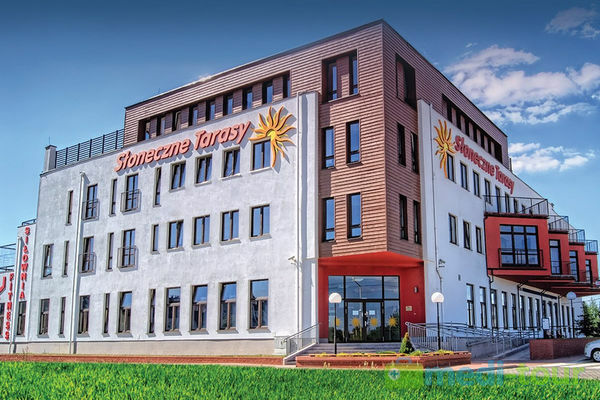 Our facility is located right in the center of bikeways and footpaths which gives the chance to go sightseeing in Szczecin and the surroundings as well as explore the beauty of the so-called White-tailed Eagle Track and the LowerOderValleyLandscapePark in which there are three nature reserves. 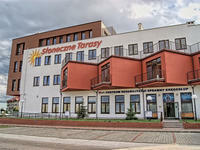 While in Szczecin, one can take a hydrofoil to Swinoujscie (Swinemünde) or see Szczecin from a deck of a passenger boat. 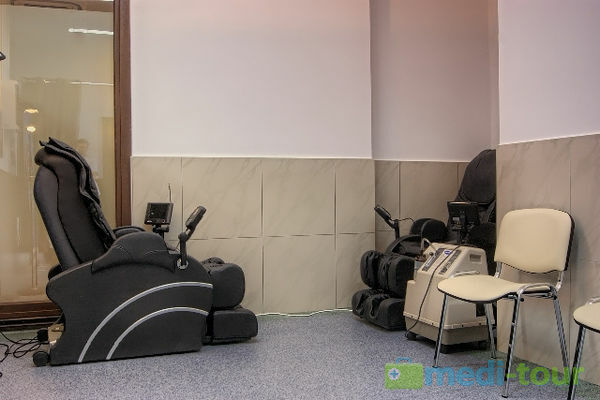 The Rehabilitation Centre meeting the highest standards of rehabilitation treatment, trying to meet the needs of the most demanding Patients! 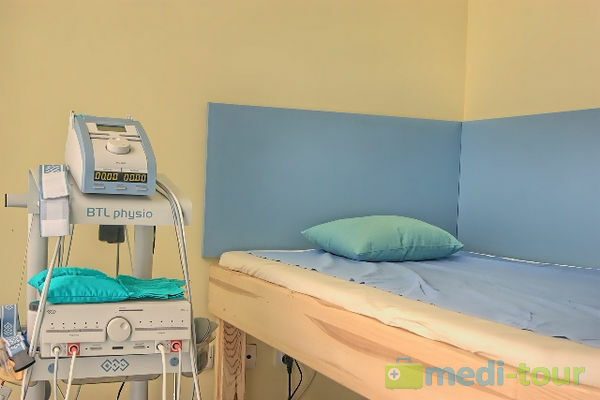 The Rehabilitation Centre equipped with top quality modern rehabilitation facilities enabling to offer a wide range of therapeutic procedures. 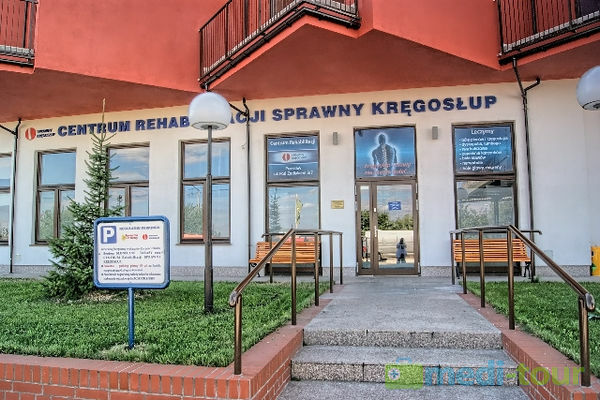 The Rehabilitation Centre where the daily care is provided by highly qualified medical staff representing great medical knowledge and professional skills, guaranteeing friendly atmosphere and providing patient-centered care which helps to get great treatment effect within a very short time. 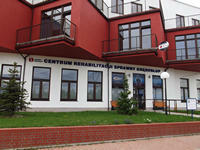 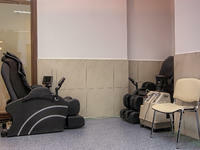 We offer rehabilitation with accommodation and full board in our center. 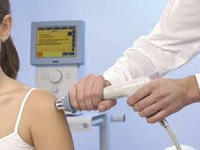 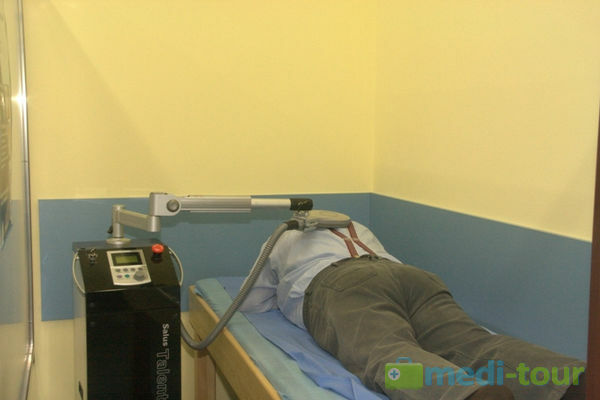 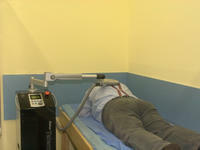 * Treatment in our center takes a minimum of 6 days. 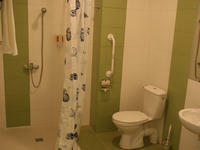 * Arrival on Sunday after 16:00 p.m., departure on Saturday by 11:00 a.m. after breakfast. 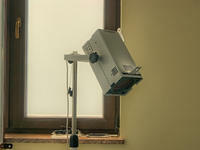 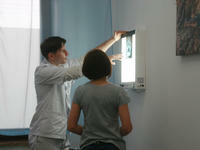 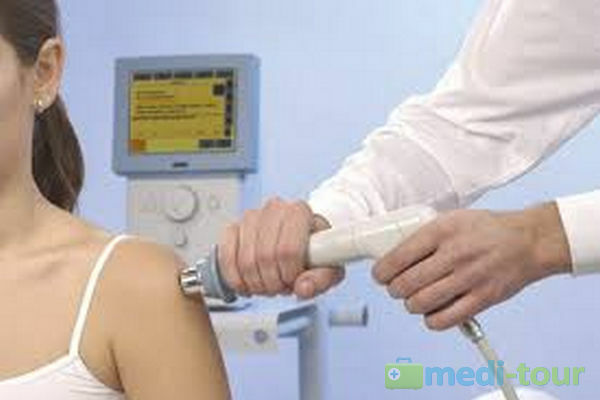 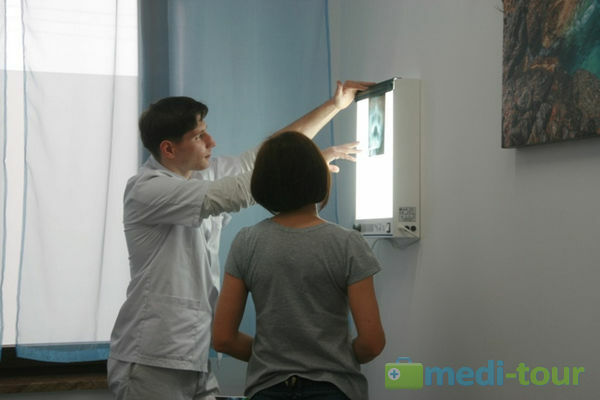 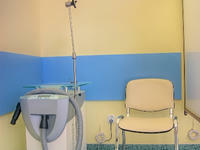 * All procedures are performed from Monday to Friday from 10:00 a.m. to 18:00 p.m., except holidays. 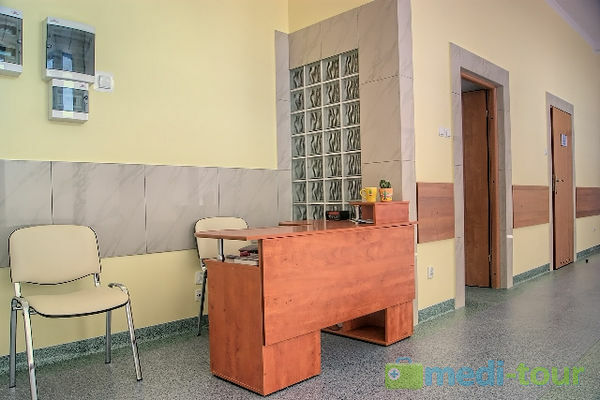 * Medical consultation on Monday from 17:00 to 19:00.
accompanying person (without treatments) pay 225 € per 6 days and 38 € per each next day. 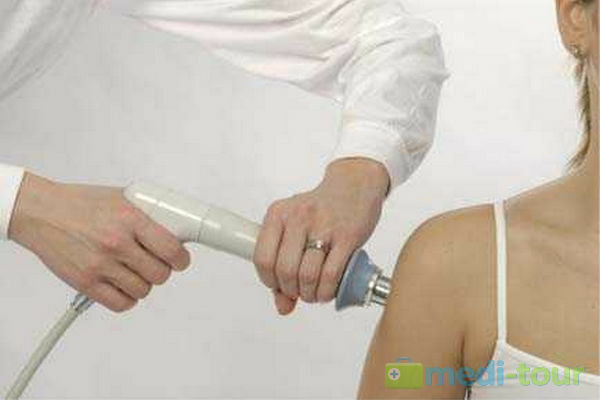 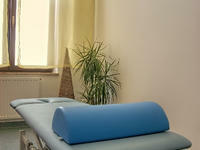 The list of all rehabilitation procedures we offer along with the pricelist is available in the ‘Pricelist’ section. 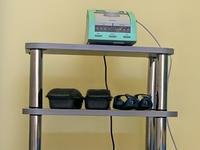 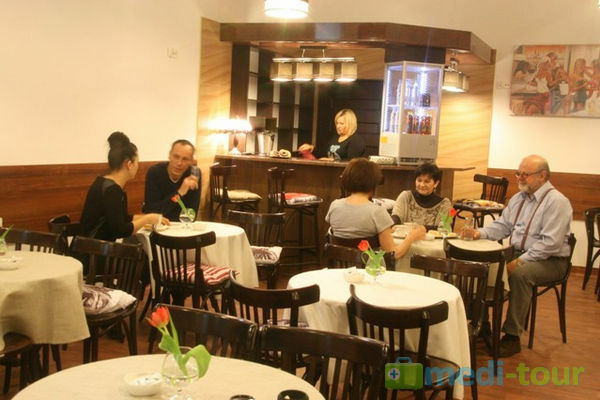 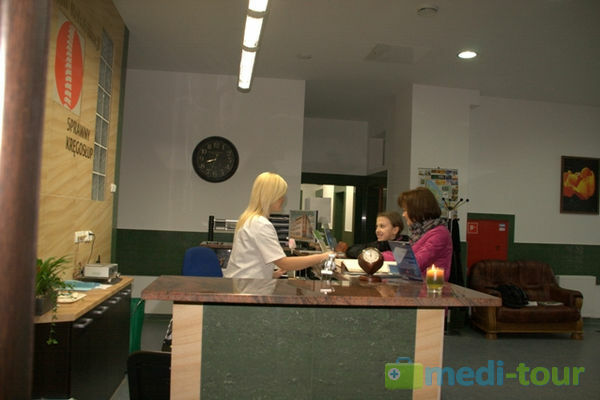 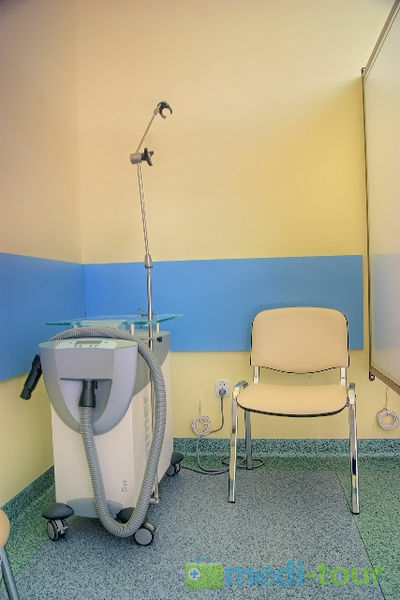 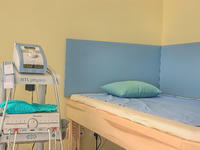 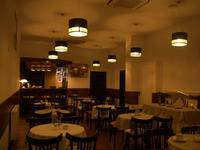 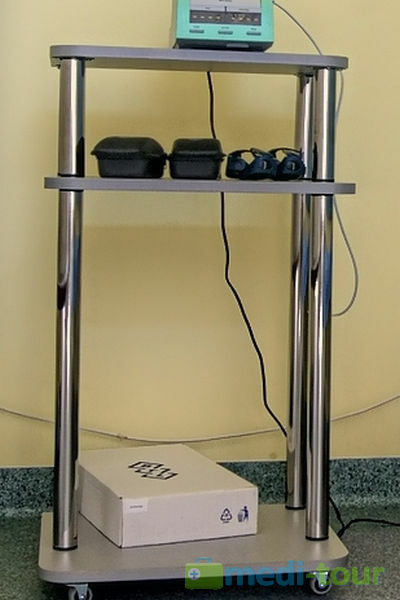 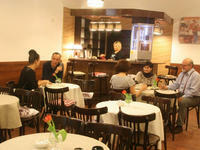 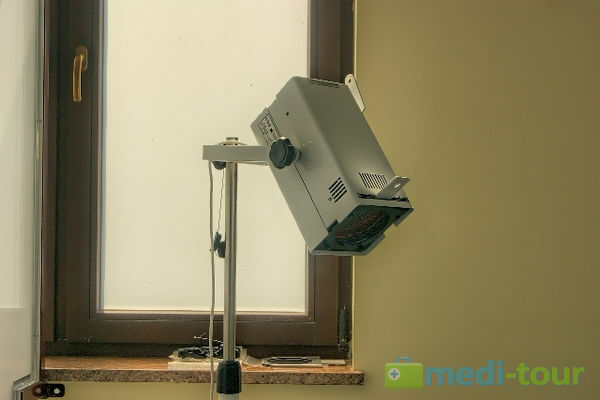 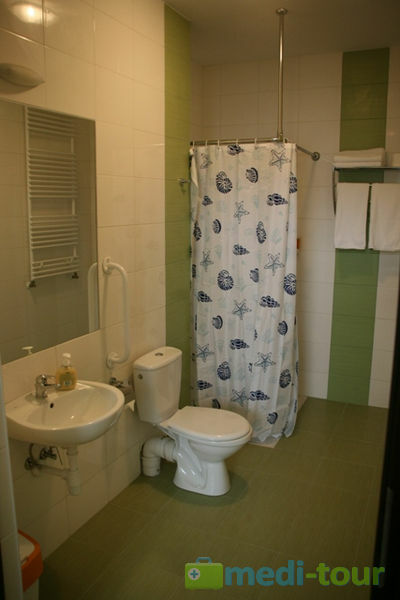 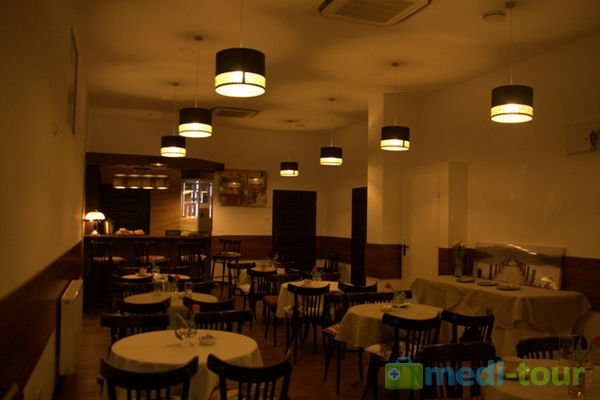 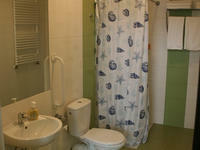 The entire facility is suitable for disabled patients and wheelchair users. 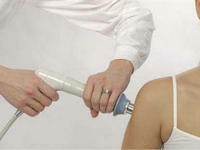 Heating straps with analgesic properties.